Based on Victor Hugo's XIX century classic, Les Misérables will go back to the original novel and delve deep into the many layers of Hugo's story, revelling in Jean Valjean and Javert's cat-and-mouse relationship, against the epic backdrop of France at a time of civil unrest. With a striking intensity and relevance to us today, the novel is testimony to the struggles of France's underclass and how far they must go to survive. The six part television adaptation of the renowned book will vividly and faithfully bring to life the vibrant and engaging characters, the spectacular and authentic imagery and, above all, the incredible yet accessible story that was Hugo's lifework. 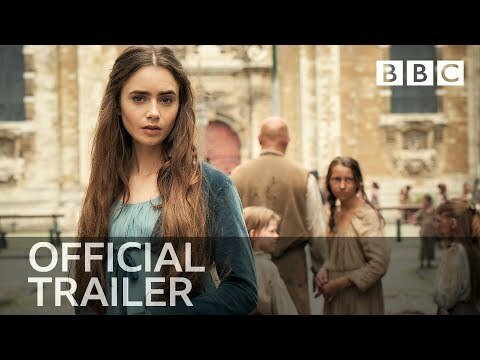 The upcoming Les Miserables Season 1 PBS release date is 2019 in the US. Notify me when Les Miserables Season 1 is available.